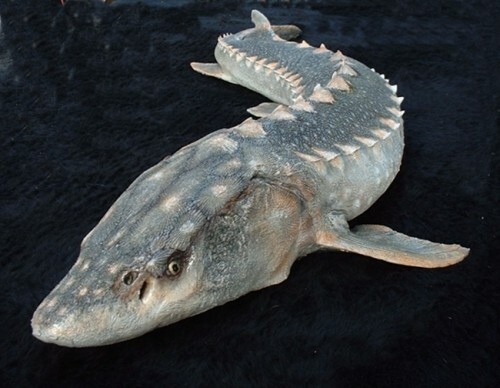 Hey SacredSturgeon. What are you going to pick for the theme for the next writing contest? Any ideas yet?